My new title! 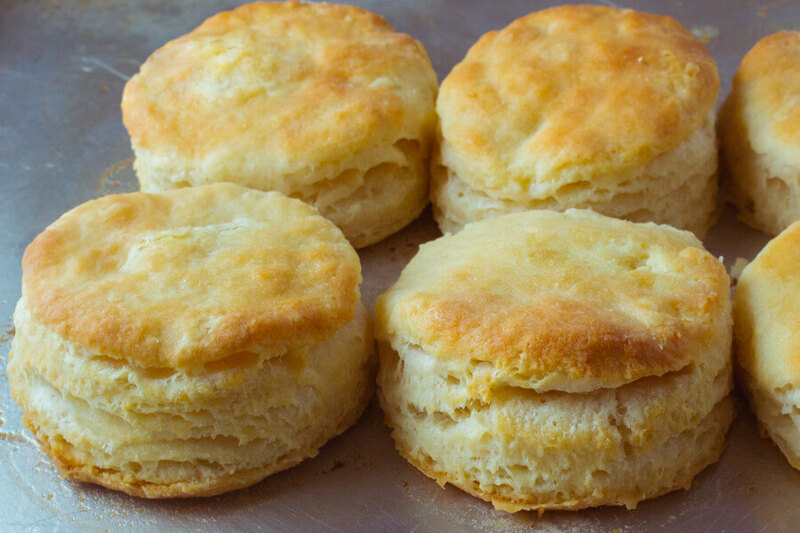 I recently went through my old, old recipe book and found a recipe for San Jacinto Inn Biscuits. A simplified Christmas meal this year for various reasons…prime rib, mashed potatoes and fresh steamed green beans with apple pie and/or Eggnog cheesecake for dessert. When I found that recipe, I thought I would try the biscuit recipe and see if it truly was reminiscent of my memory of the buttery flaky biscuits of my youth. The San Jacinto Inn was a landmark when I was a child and young adult. It was located near the San Jacinto Monument, the spot where General Sam Houston caught General Santa Anna with his pants down to administer the coup de gras for the slaughtering of hundreds of Texans at the Alamo. One of our many hurricanes combined with changing dietary attitudes in the 80’s managed to put an end to an era of full bellies. It was all you could eat for a set price, and the price that jumped into my mind was $16.95. I am almost positive that when I was a child and had the treat of a visit to the SJI it was probably considerably cheaper. The Battleship Texas was permanently moored there and the Inn fed thousands of patrons thousands of pounds of seafood over its lifetime. Sadly It closed its doors in 1987. So my biscuit saga has come full circle. Today my San Jacinto Inn Biscuits have permanently crowned me the Hockey Puck Queen. Prior to popping them in the oven, I remembered that I had failed to put in the most important ingredient…baking powder. Trying to rectify this huge blunder, I rolled out the dough and sprinkled the baking powder on top and then kneaded the dough knowing full well that this was a failed effort. Hindsight is always 20/20 and I should have chucked the whole mess and started over but approaching the point of exhaustion after all the holiday bustle, I resorted to a wing and a prayer. When (and I WILL try again) I decide to duplicate my effort to rekindle this memory and even if the biscuits are sheer perfection it will make no difference. 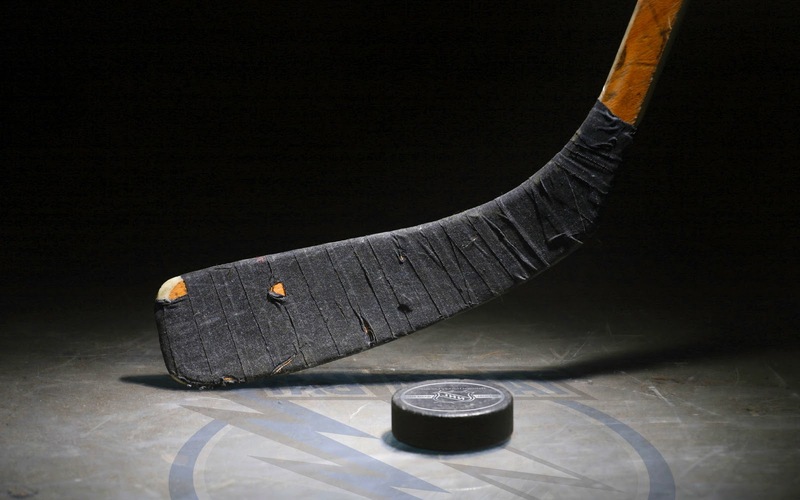 For eternity my grandsons will be asking me to pass the hockey pucks. San Jacinto Inn brings back really good memories for me also …. loved your writing!! Happy New Year!! !